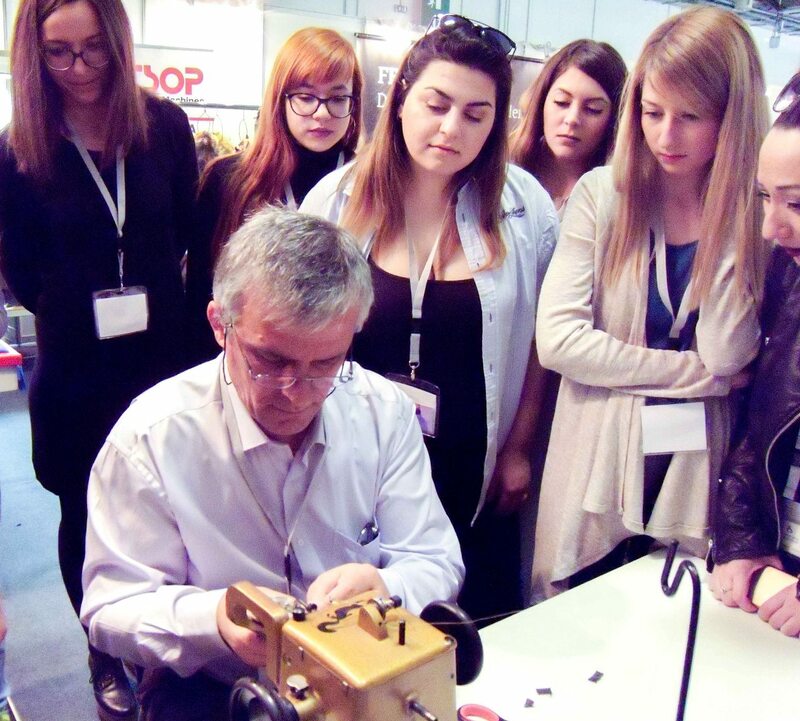 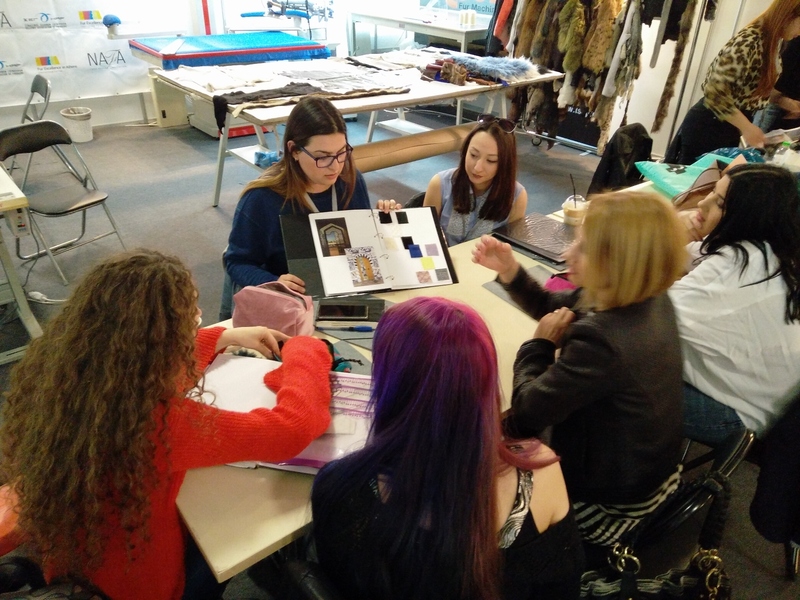 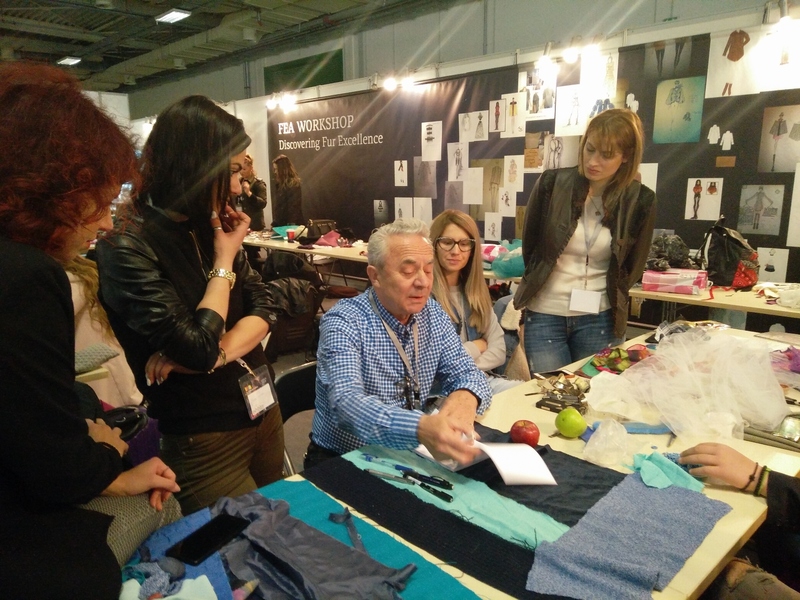 The “Discovering Fur Excellence Workshop” at Fur Excellence in Athens 2017 was attended by more than 30 students from fashion & design schools in Greece, offering them a unique experience of creativity while learning about the material of fur. 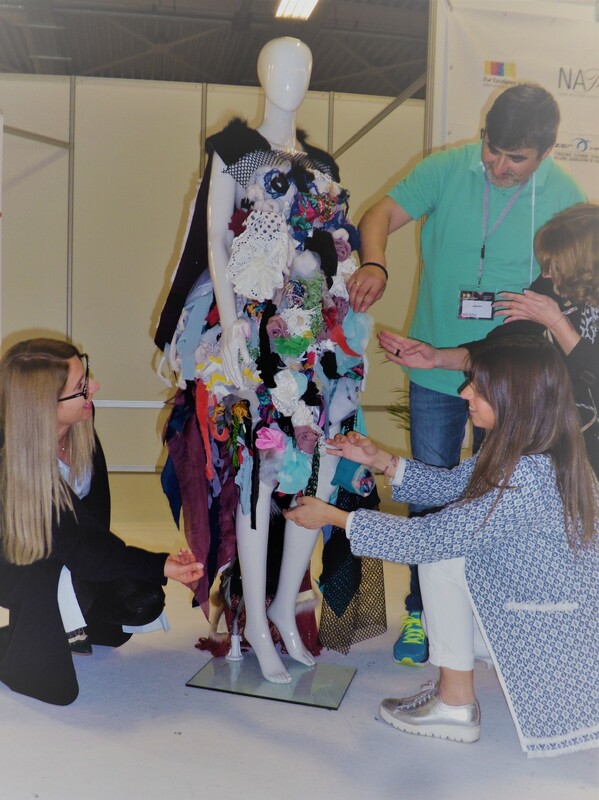 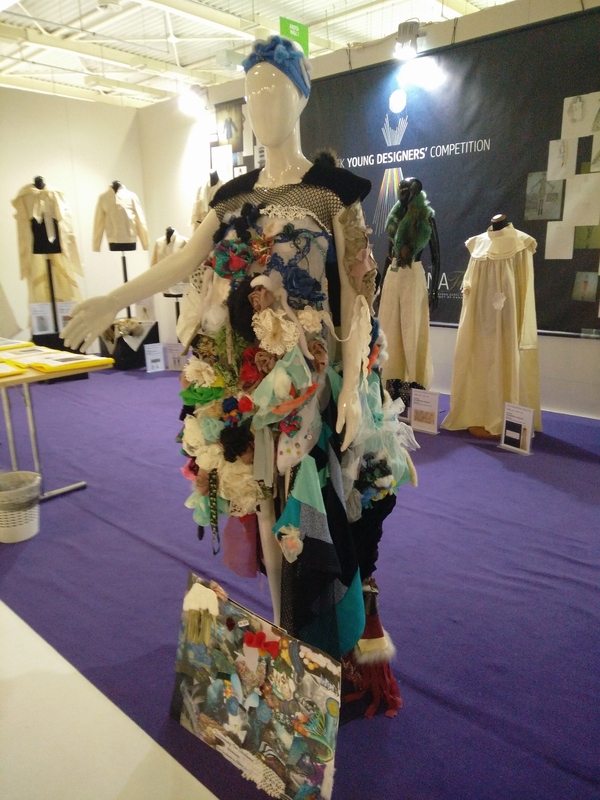 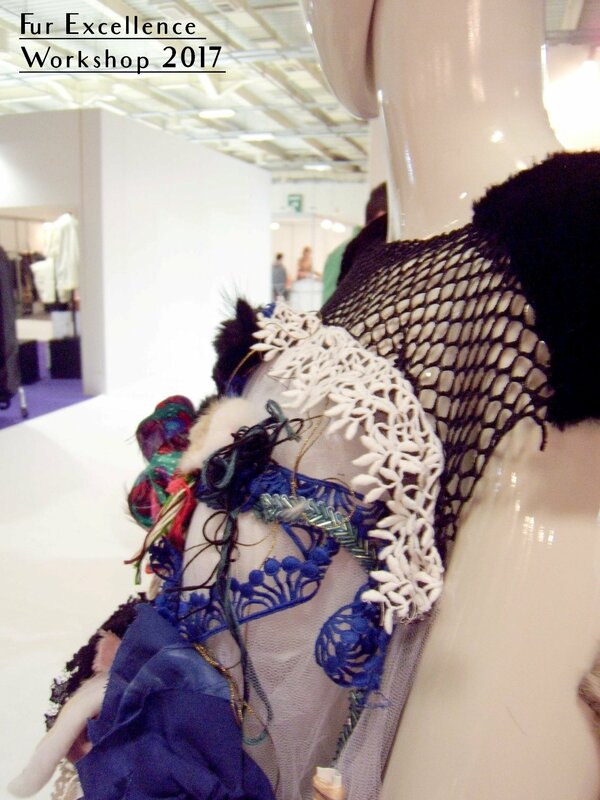 Under the guidance of professor of Royal College of Art-London Mr. Vasilis Kardasis and the technical assistance of fur experts, Elias Revvas and Lazaros Markou, they all worked together to bring their ideas into life. 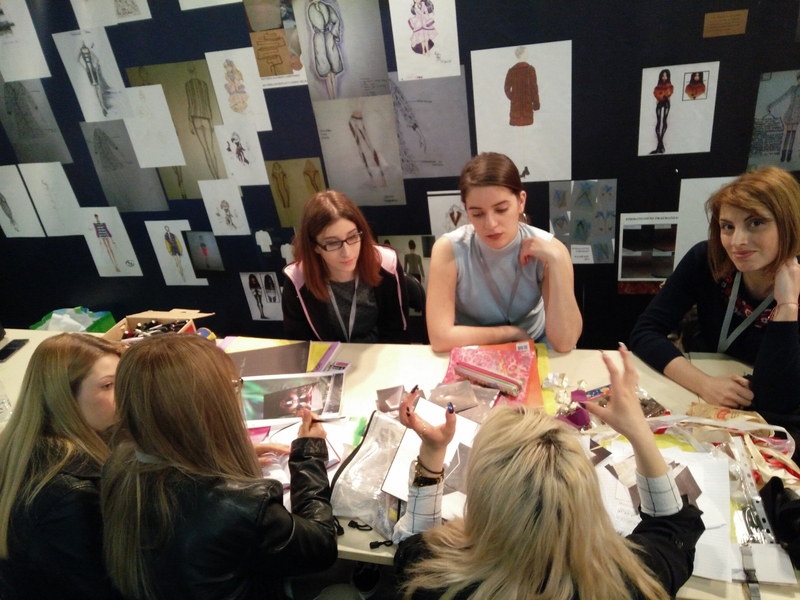 This time participants were encouraged to work in small groups, sharing and exchanging their ideas about creating a portion of an artistic fur garment. 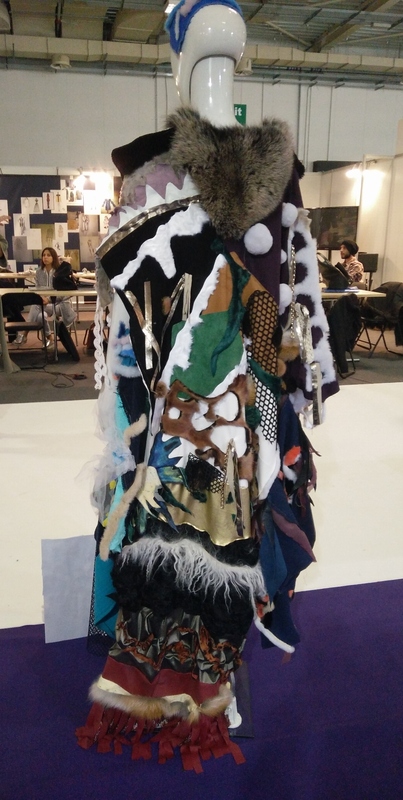 They were allowed to use a variety of wasted textiles in combination with scraps of fur & leather applying in practice the <from waste to gold> philosophy, the concept behind FEA 2017 advertisement campaign. 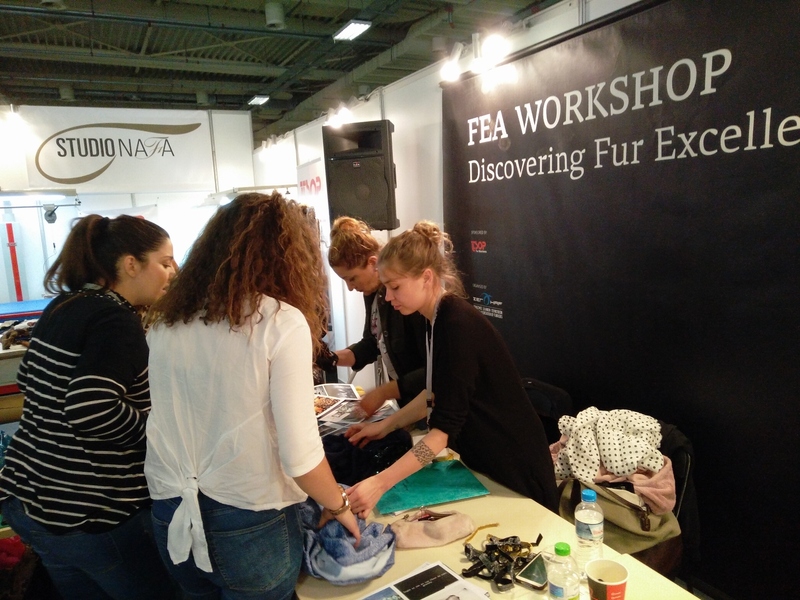 A model fur factory, sponsored by Hellenic Association of Furriers, TSOP Fur Machines and members of Hellenic Association of Furriers KN Furs, Inochi, and DTS s.a. operated parallel to the Workshop, teaching the students secrets of fur production processes while helping them with their project. 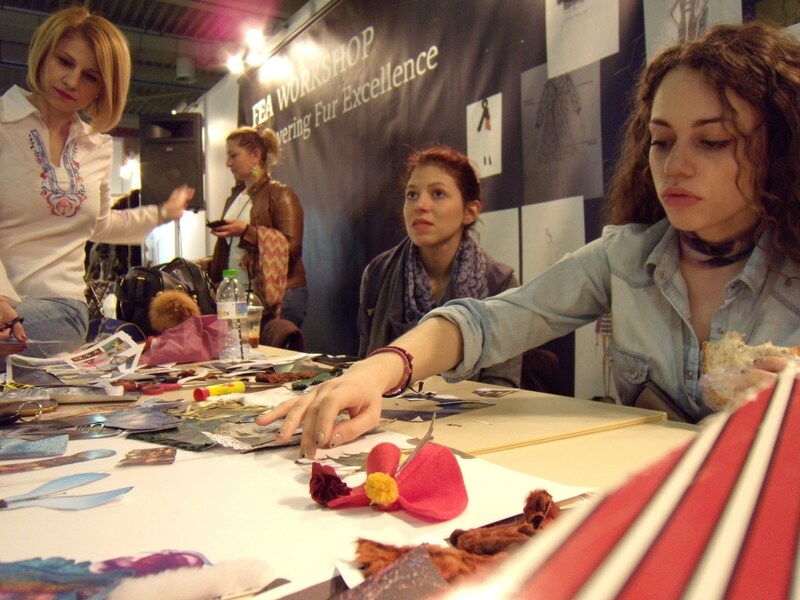 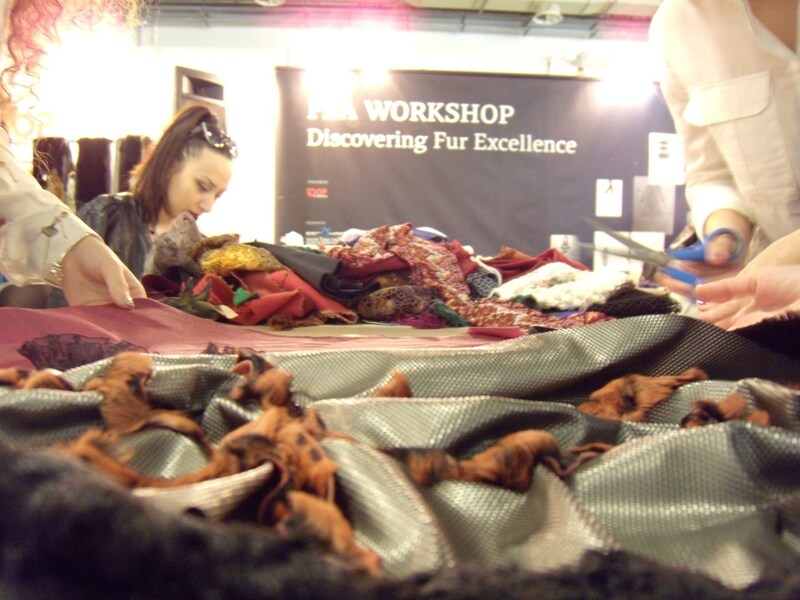 Fur Fair Events,Workshop "Discovering Fur Excellence"